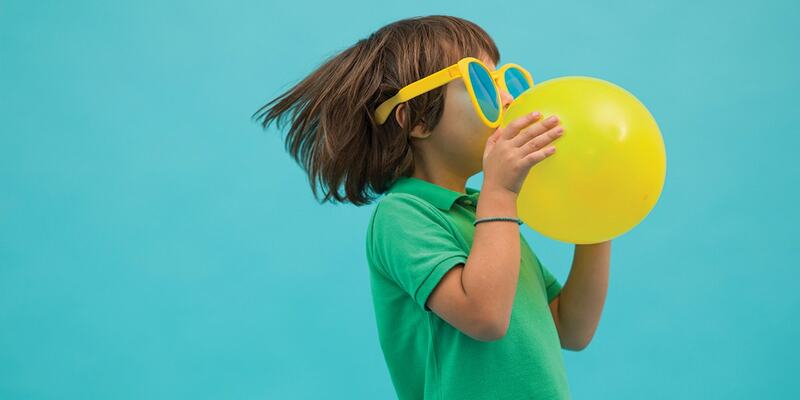 Take a look at our spring photo product catalogue for product inspiration and tips and tricks for your next albelli creation. With spring in the air we’re looking forward to family celebrations, holidays with friends and good weather. There are also lots of long weekend coming up that we can’t wait to take advantage of. All these moments present lots of opportunity for taking beautiful photos.Our spring photo product catalogue is packed full of ideas for how to make the most of the photos you take. 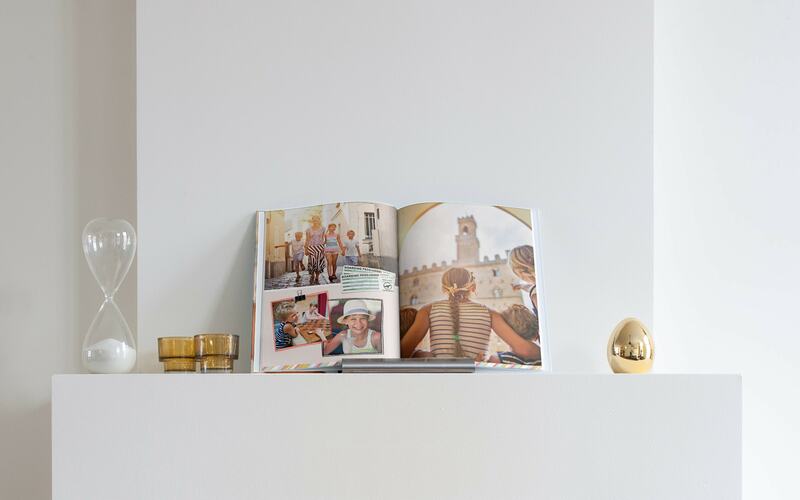 Create a photo book full of special moments or hang some wall art in your home featuring friendly faces. 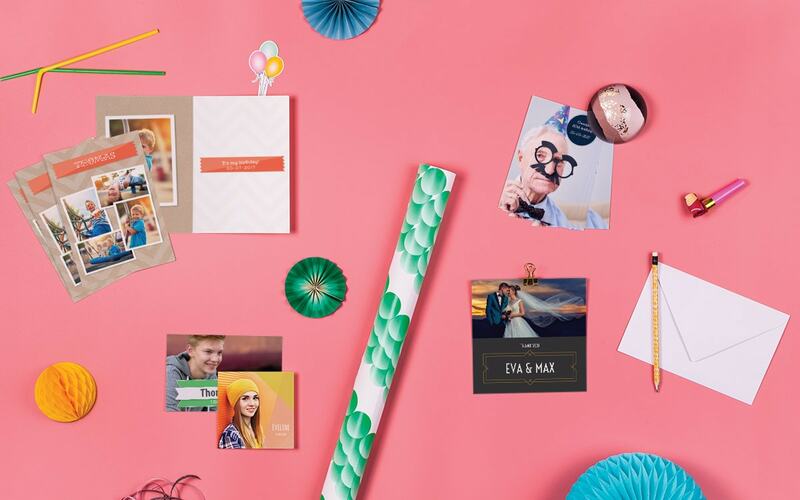 Design your own cards to say ‘you’re invited’ or print some photos to brighten up your home. We’ve also interviewed a loyal albelli customer to find out what inspires her when she’s creating photo products and what makes her photo products so special. This catalogue is all the inspiration you need to ensure your photos look their best this spring. So once you’ve browsed the catalogue, start creating your product here. While the holidays can’t last forever, the memories certainly can… Create a photo book using favourite photos from a recent trip. 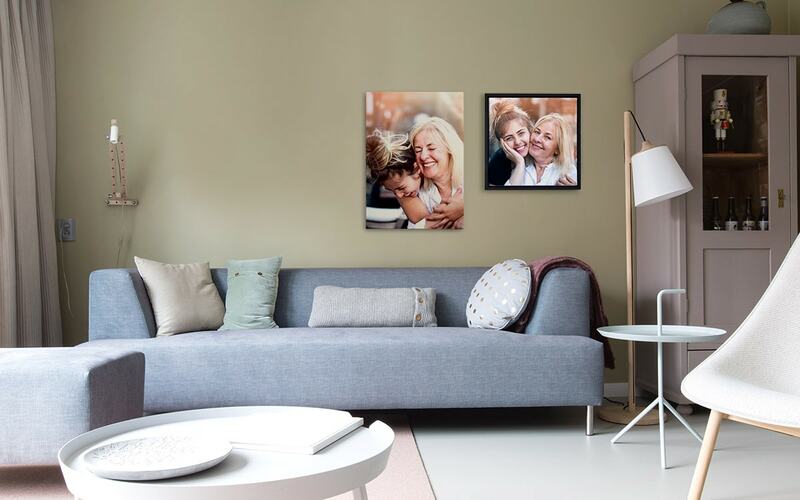 Whether it’s hung on a big blank wall or in a tiny corner, nothing makes a room like photos you love. Available in five textures and a range of sizes, there’s a wall art to suit every space. From birthday cards and wedding invites to thankyou notes and save-the-dates, there’s a personalised card for every occasion. Take some artistic guidance or design it yourself from scratch. Print them. Share them. Save them. 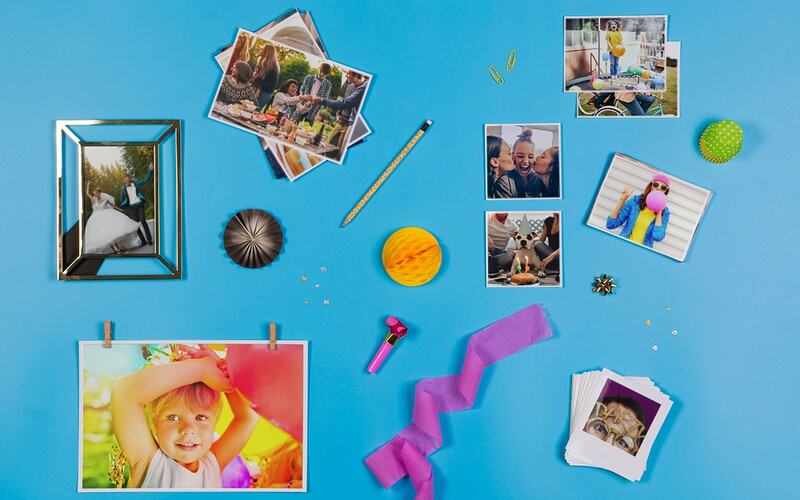 Hold on to your best moments (literally) with our photo prints. Holidays, weddings and life’s little details all deserve attention. Feeling inspired? Then check out our range of products here and start creating your own.